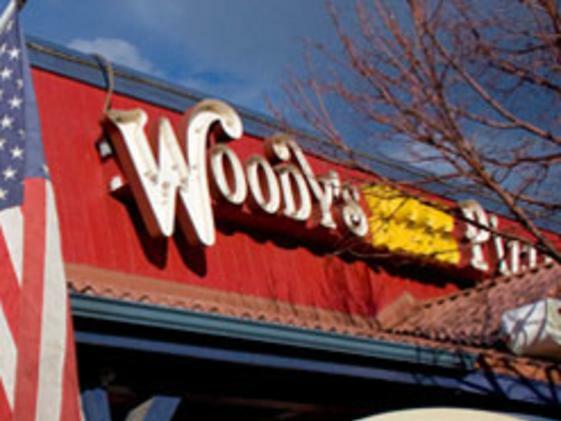 Woody's Wood-Fired Pizza in Golden is "The Original" wood-fired pizza restaurant. 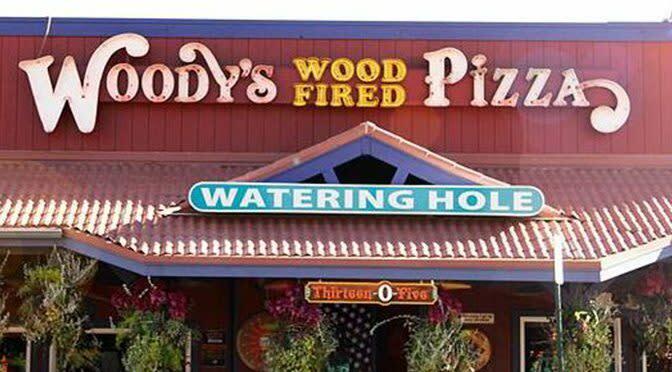 The wood-fired pizza is prepared to order with fresh and homemade ingredients. 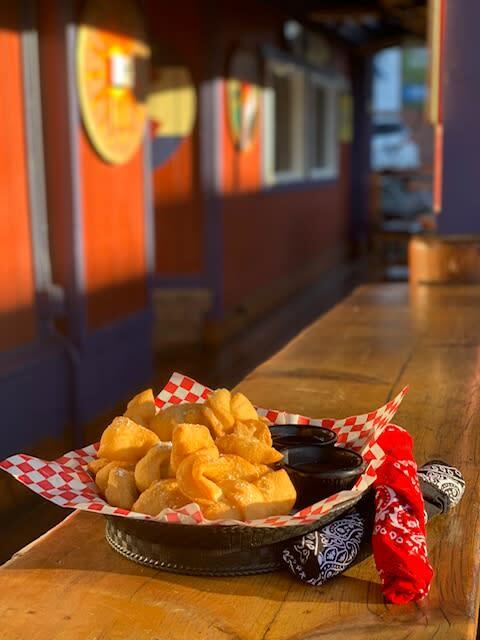 Serving so much more than pizza, the menu also includes the 26 item salad bar, world famous beer-cheese soup, steaks, burgers, pastas, sandwiches, wings, and more. The bar features 15 ice cold beers on tap, plus a full selection of wine and liquor. 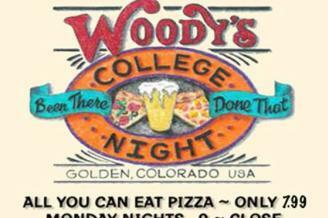 Woody's Wood-Fired Pizza is located one block west of the Coors brewery parking lot. 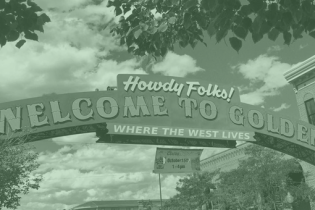 It is the ideal stop for lunch or dinner during your visit to beautiful downtown Golden, Colorado. With 16 televisions displaying all of your favorite sporting events in high-definition, they are the perfect place to catch the big game. 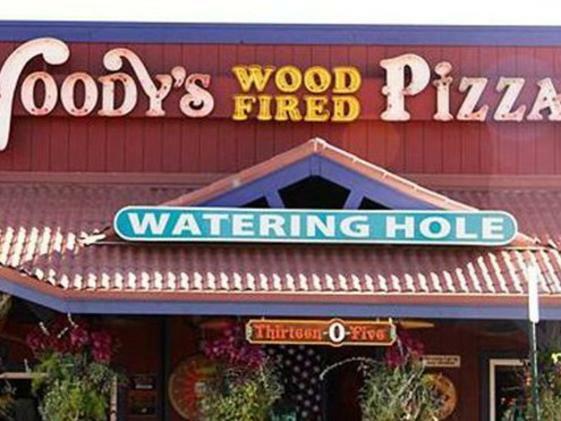 Woody's Wood-Fired Pizza also takes pride in being eco friendly. From recycling waste fryer oil for conversion to biodiesel, to the 48-panel solar PV array on their roof, they continuously strive to reduce their impact on the natural environment. 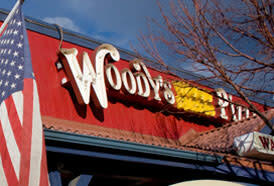 Cuisine: Pizza, burgers, sandwiches, wings, mac n cheese, quinoa, fish and chips, and so much more!